Quins II had a good afternoon in the Eric Shirley Shield(ESS) quarters beating Nakuru II 27-17 on Saturday, March 10, 2018, at RFUEA grounds. 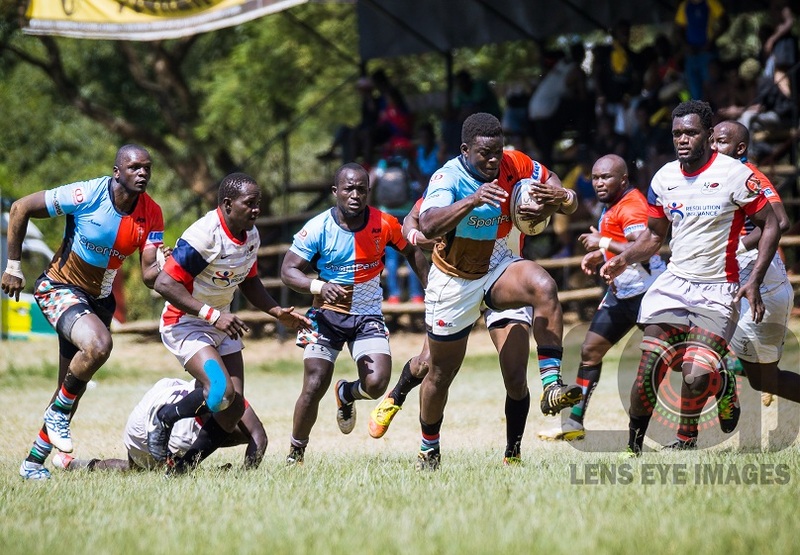 Despite Nakuru II taking a 10-7 lead, Quins II regrouped to take control of the game touching down through Shitanda and Shikuku to end Nakuru’s season. Quins II will meet KCB II who finished top after winning all 11 matches in the league. The match will be at Jamhuri Park on Saturday, March 17. Impala Boks were other winners of the day seeing off Kabras Sugar II 38-21 at Impala Club. Impala II will head to Homeboyz II for the second ESS semifinal.